I am a participant in the Amazon Services LLC Associates Program, an affiliate advertising program designed to provide a means for sites to earn advertising fees by advertising and linking to amazon.com. All opinions are my own. As a new mom it’s hard to find to read. But one of my new years resolutions was to read one book a month. While I haven’t stuck to my goal perfectly, I’ve read more than I thought I would and I’m so thankful I made that resolution! Reading has always been one of my favorite hobbies, when I was growing up I was always reading a book. I remember browsing the fiction section of the library, and thinking to myself that I’d already read all the good books. (I was homeschooled so I had a lot of free time to read). Even today I sometimes struggle to find books that keep my interest and are worth spending my very precious, small amount of free time. I decided to put together a list of books that I either love or that are highly recommended from friends. These books don't have any one particular genre, or ranking, they are all just good books. I hope some of these books will inspire you to read more! 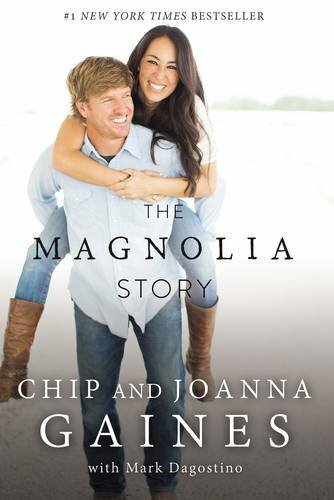 The Magnolia Story might just be my new favorite book. Even if you don’t love the show Fixer Upper (how could you not??) 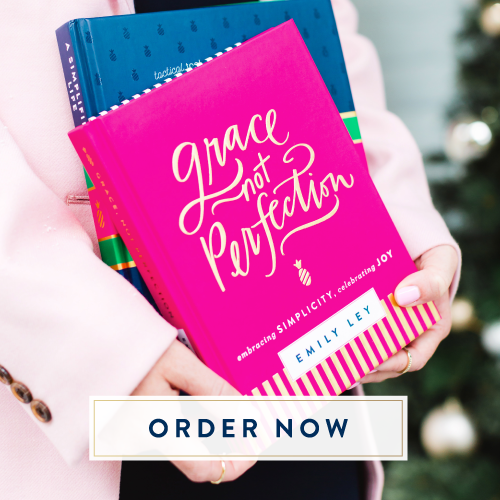 This book is an easy read and full of inspiration for everyone. Jo and Chip write and a way that makes you feel like you’re talking to them. They’re story is funny, hopeful, challenging, and encouraging. Part of the reason I started this blog is because of the inspiration that this book gave me. This is a must read this summer!! This book is written by the same man who wrote 7 Men. 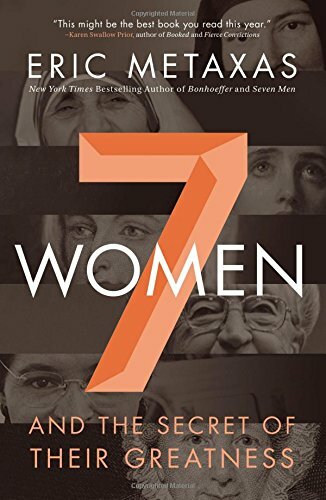 My husband loved 7 men so I was excited when he came out with 7 Women. This book does not disappoint! He gives short biographies of different women and how their influence on their families and culture made them great. Each story is true and simply inspiring. This is a must read!! I read it a few years ago and I’m about to read it again. 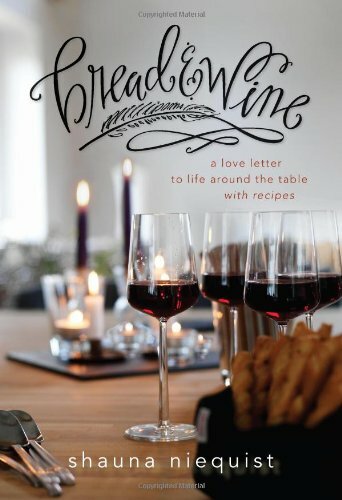 It’s written by a man who tells different stories about how he travels the world showing love in all sorts of practical ways. 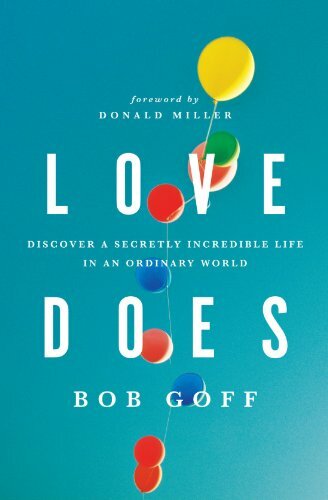 It's a fun way to think of ways that we can practically love people in our every day life. It’s funny, thought provoking, and encouraging. 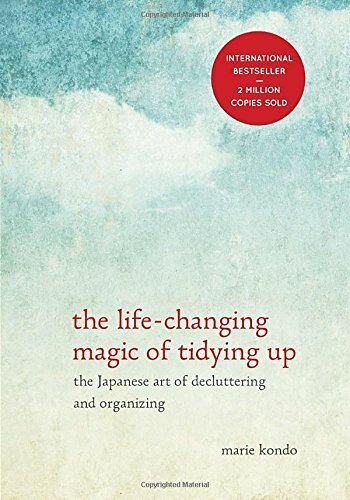 If you’ve heard about the KonMari method of cleaning, it comes from this book. If you have no idea what I’m talking about, go get this book. Marie Kondo uses a Japanese method of organizing to explain how to tidy up your home. Some of her methods are a little extreme for me. However, she has so many good pointers that it’s worth reading even to just get a few takeaways on how to begin organizing your home. If you’re looking for a book that you just can't put down, this series is for you. 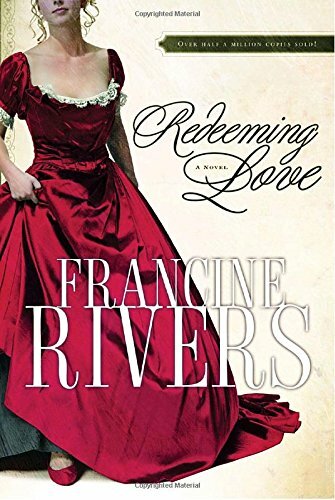 Francine Rivers is known for her book “Redeeming Love” (Which I also highly recommend) but this series has all the elements of a thriller. 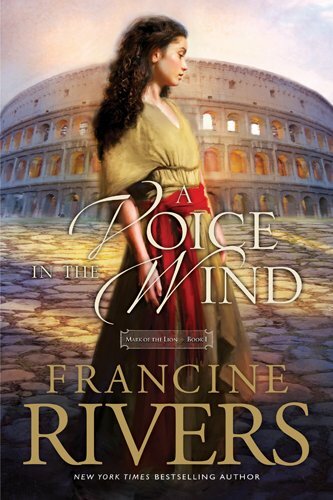 This series takes place in the first century and follows the story of a young Jewish girl caught between her love for an aristocrat and her love for God. Redeeming Love is one of my favorite books. I've read it a couple of times and will probably read it again. It's based off of the book Hosea in the Bible. It's about a man who pursues and marries a former prostitute even though she fights him and runs away multiple times. It's a beautiful story of redemption and loving someone who is unloveable. This book has been on my list for awhile and I'm excited to finally read it this summer! I've heard the recipes alone are worth the buy! This book was recommended to me by a counselor I met with a few years back and I highly recommend it. 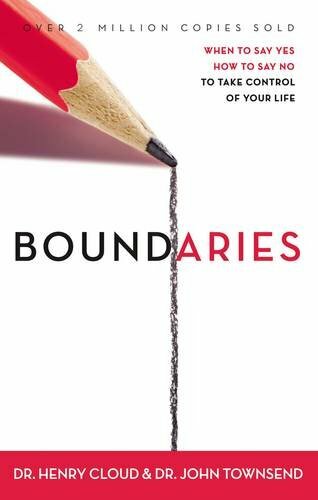 It talks about how we need physical, mental, emotional, and spiritual boundaries in our lives in order to be healthy and happy. It's written in an easy to understand style and is informative and insightful. 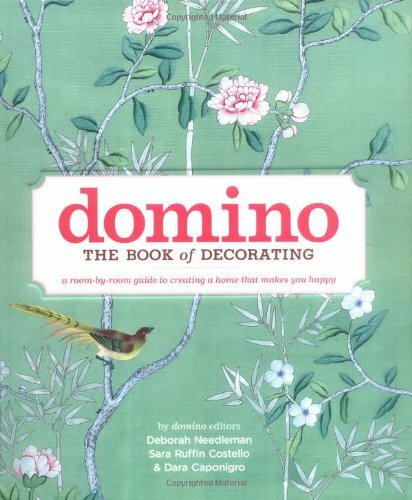 If you love interior design or you're just wanting some decorating tips for you house, this book is for you! The book is broken up into each room in the house so it's easy to pick out the room you want to fix up and turn over to that chapter. The pictures are beautiful and it's an essential to have around whenever you're looking to re-arrange any room in your house. This might be my favorite book on motherhood I’ve read so far. Each chapter is only a few pages long so you can tell it was written by a mom with five children. It's funny, insightful, and full of wisdom. 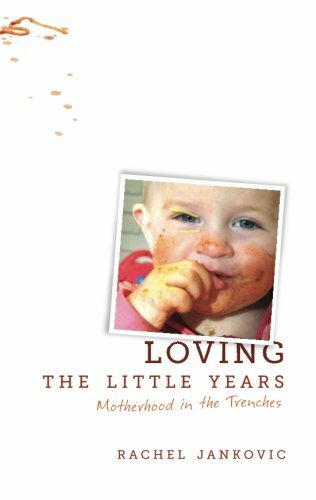 I know it will be a book that I go back to often for encouragement in motherhood.